This is foolish; Africa is the fastest-growing economic and population region of the world. An influential study from UNICEF projects cites, Sub-Saharan Africa to have a population boom from today’s 900 million people to 2.4 billion by 2050, with almost half of the world’s children being on the continent by 2100. Why aren’t innovative projects sprouting to take advantage of this opportunity? The answer is that there are already seeds in the ground. 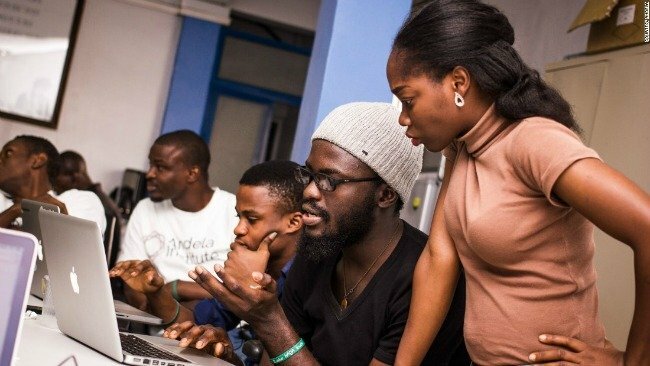 Several development clusters in Africa showcase a startup culture that would be instantly recognizable to any Silicon Valley veteran.